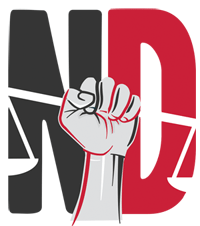 "I am a Nashville Defender because every client deserves to have their story told." Stella Yarbrough is from Phoenix, Arizona. She attended Pepperdine University, where she graduated as Valedictorian of her class with a B.A. in Religious Studies. She then attended Vanderbilt Law and Divinity schools, where she earned a J.D. and a Masters in Theological Studies, respectively. As a law student, Stella clerked at the Tennessee and Arizona branches of the ACLU and at the Amnesty Commission in Kampala, Uganda. 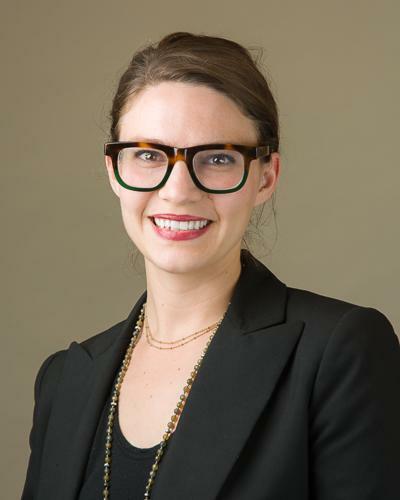 She started as an intern at the Nashville Defender’s office in 2013 and became a staff attorney the following year. Stella is a proud aunt of six nieces and nephews; she enjoys brewing coffee in increasingly elaborate ways and reading lowbrow fiction.